Research confirms that 70-80% of prospective web customers use search engines or search directories to find relevant content, search engine marketing is the most widely used method of attracting visitors to a website. As a result, competition the top of the search engines are jam-packed with fierce competition. 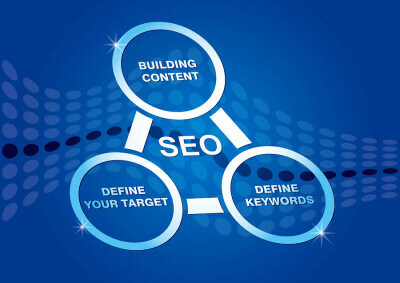 Most top search engine rankings are driven by good and relevant content. This is the first and most important step in generating good search engine listings. 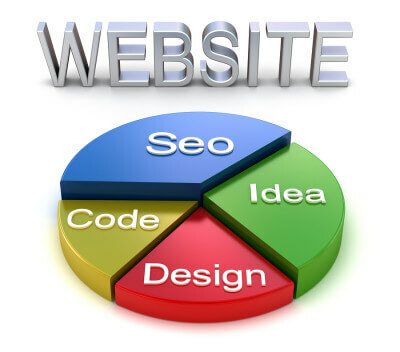 We will work with Google to modify your web pages based on their recommendations and rules. Shoud you decide to use Google Adwords we will work closely with your Google representative to make the necessary adjustments to your website to yield the best results possible. You have to remember that content is king. Without good content your chances of a top listing is diminished. Search Engine Marketing (SEM) is the process of adding good quality content to your website so the search engines such as Google, Bing/Yahoo, will add it to their indexes. When users looking for your services see these links they will be inclined to click through to your website. Google: The biggest and the most popular of them all. Google has single handedly captured almost half of the search market. By far Google is the top priority when it comes to pay per click and natural organic search engine listings. Bing/Yahoo: Even though Yahoo's search market share is less than half off Google's, you cannot afford to ignore them. With around a quarter of the search market Yahoo still remains a solid source of website traffic. Ask: Very small but can still be considered. What is the age range of your target client base? 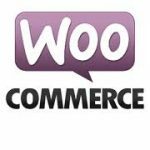 What is the best way to market my web site online? 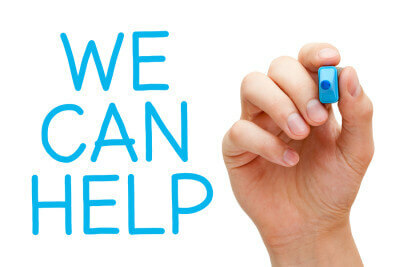 Will you be needing any additional SEO help (registering with search engines, Analytic setup, etc.)? Should I use pay per click search engine services? Should we use an email campaign? We invest the time to learn your business, and fully understand your search engine marketing goals. We then will make recommendations for good strong content that will have a good chance of being in the top listings. Our methods are based on a combination of linking our search engine techniques with social media. 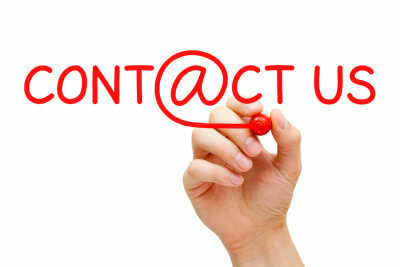 We strive to provide a service that is consistent, personalized and focused.